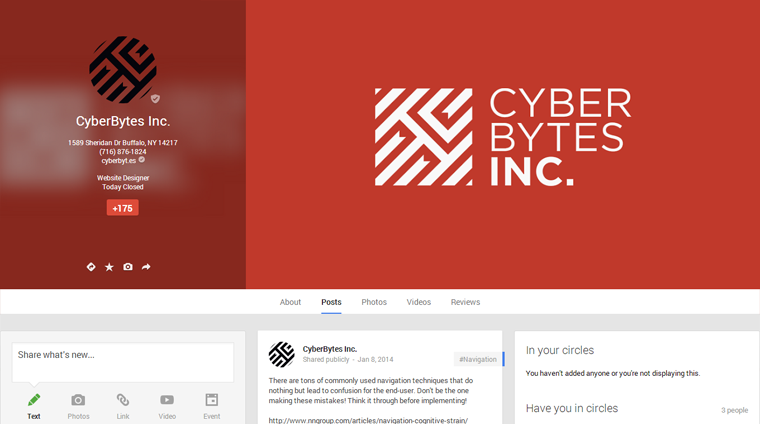 Which social media outlets should you focus on for the best SEO results? 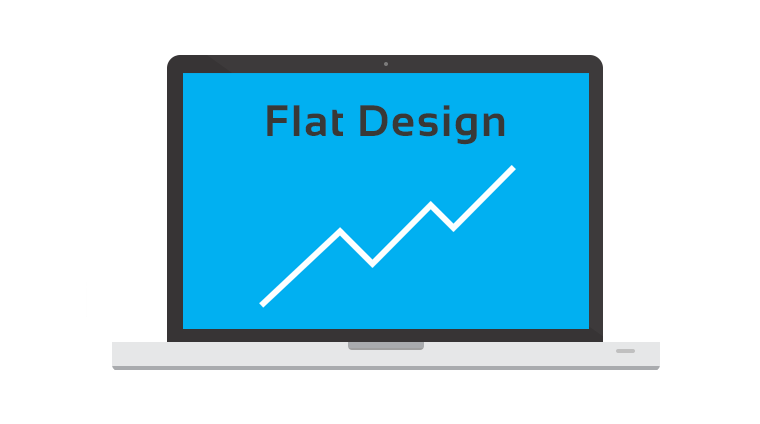 What Flat Design really means and why your next site should be designed this way. 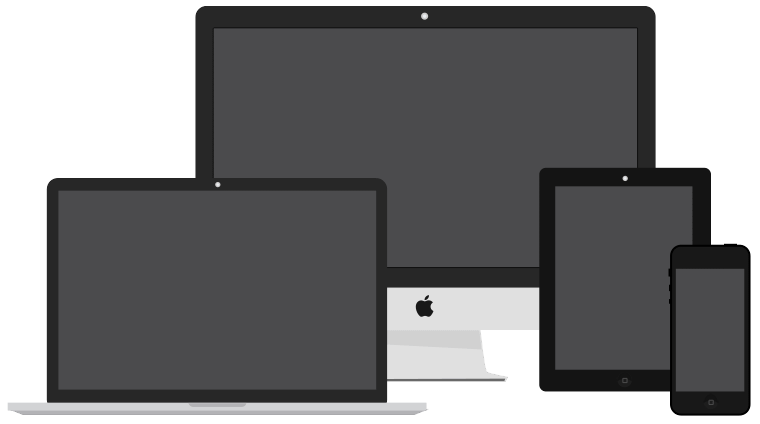 Everything you need to know about Responsive Design. 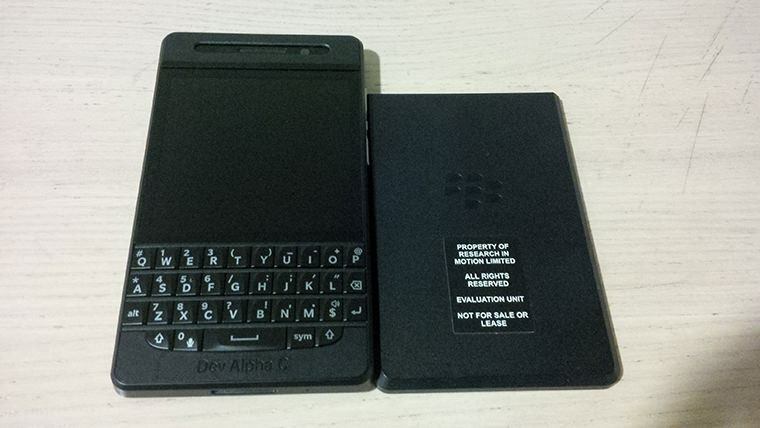 Hands on review of the developer model of the BlackBerry Q10.